Van Cleve, Kathleen. Drizzle. New York: Penguin Group, 2010. I tried. I really did. But a book about a girl whose best friend is a chocolate rhubarb plant is a bit much, even for me. It looks like a really fun story, if you can get past the hyperactive-seventh-grade-stream-of-consciousness style of telling the story, where things will likely make much more sense at the end. It even has a map in the front, and I like stories with maps, but this one, unfortunately, was too random, even for me. 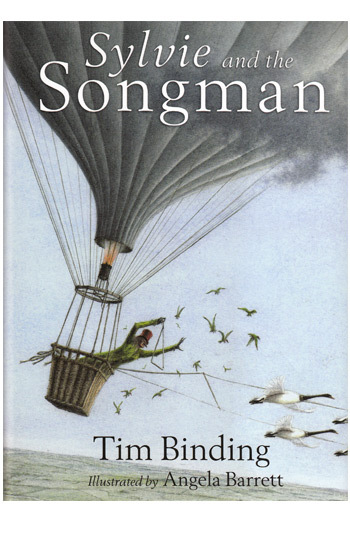 Binding, Tim. Sylvie and the Songman. New York: David Fickling Books, 2008. Sylvie is trying to solve a series of mysteries. Her father has disappeared. A man dressed like a hummingbird has tried to break into her house. Her dog can no longer bark. All of these things are connected in her father's experiments with music and his search for "the Note." 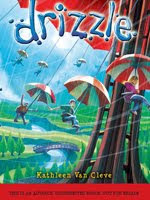 As Sylvie pieces together this puzzle, she discovers help in unexpected places. 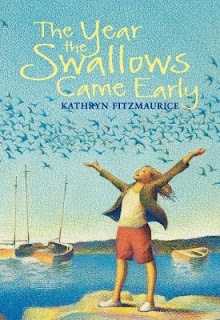 This book, like the book about the swallows, is rather fun and harmless. It is definitely more intense than the swallow book, though. This is a good beginning of summer vacation read. Fitzmaurice, Kathryn. The Year the Swallows Came Early. New York: Harper Collins, 2009. Groovy, the main character in this story, has great plans for her life, until her dad takes her college savings and spends it on lottery tickets. Now she is trying to deal with the loss of her dream and a few other big changes that occur in her life. The best word to describe this story is cute. It's not super-sad, it's not intense, it's not puzzling or confusing. It's just cute. This is a good "I'm done with my exam, so may I please read a book" kind of book.